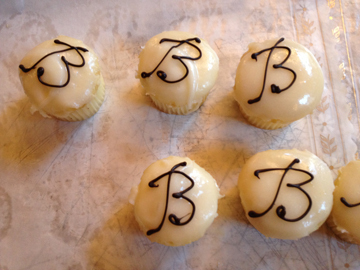 On March 4th we had the pleasure of attending the Anniversary Party for the Benson Hotel. 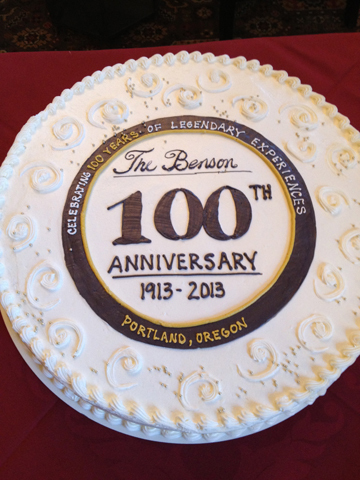 They had a 100th Anniversary Cake and were serving champagne and Benson with a “B” cupcakes to the public. After a lovely tour of the hotel we enjoyed the display of 100 years of memorabilia, including menus from the London Grill and Trader Vic’s with their non-inflationary prices. We even had the pleasure of meeting Simon Benson’s great-grandson Sig Unander, Jr. Mr. Unander was wearing a “Benson Bubbler” pin on his lapel, so we took the liberty of sharing with him the image of our “Benson Bubber” print on our iPhone. He was very pleased and asked us to send him a link to the website so he could see all of the prints. By the way, he is a walking encyclopedic map of all bubbler locations and could list them off by rote. 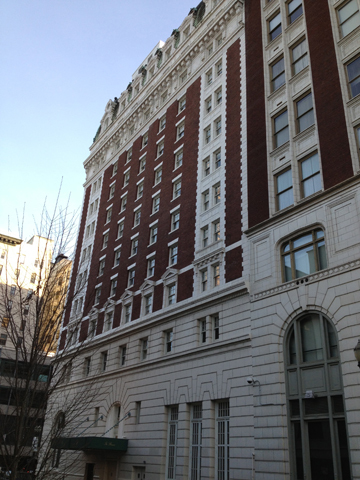 Mr. Unander also pointed out to us that the designer of the hotel, famous Portland architect A.E. Doyle, also designed the bubbler fountains. A very nice way to spend a Monday afternoon. Especially as it was directly after a dental appointment. 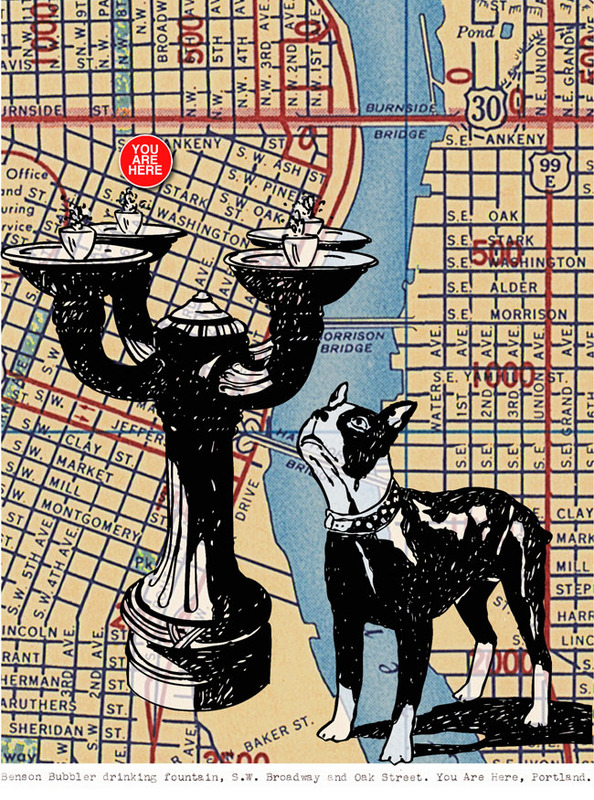 You Are Here, Portland prints on display at K&F Coffee on 26th and S.E. Clinton. They will be up through the month of March.